The Hundert aims to connect anyone and everyone interested, invested or involved in the Berlin startup ecosystem. The vision has always been to produce a freely distributed high quality magazine – both in content and production – that makes the inner workings of this environment accessible and approachable. 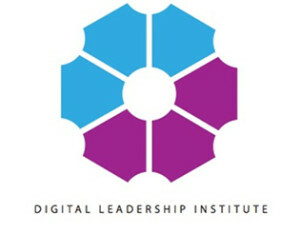 The Digital Leadership Institute is a Brussels-based, international NGO whose global mission is to bridge the gender gap and digital divide by educating and empowering digital leaders of today and tomorrow. DLI is the Belgian contact point for the European Centre for Women and Technology, an active contributor to the UN ITU Broadband Commission Working Group on Gender. 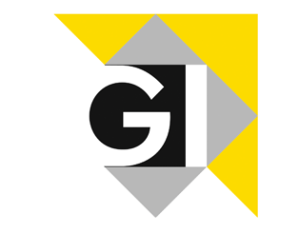 Specific initiatives of DLI include the AdaAwards.com, inQube.eu, g-hive.org, DigitalMuse.org and Women2020.org. 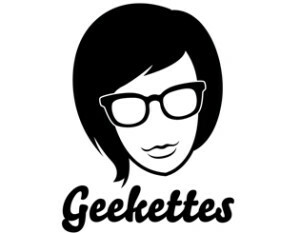 Promote your company at the leading European event for women in IT and be part of the community!